8 Riverview Ave, Portsmouth, VA 23704 (#10223508) :: Abbitt Realty Co. 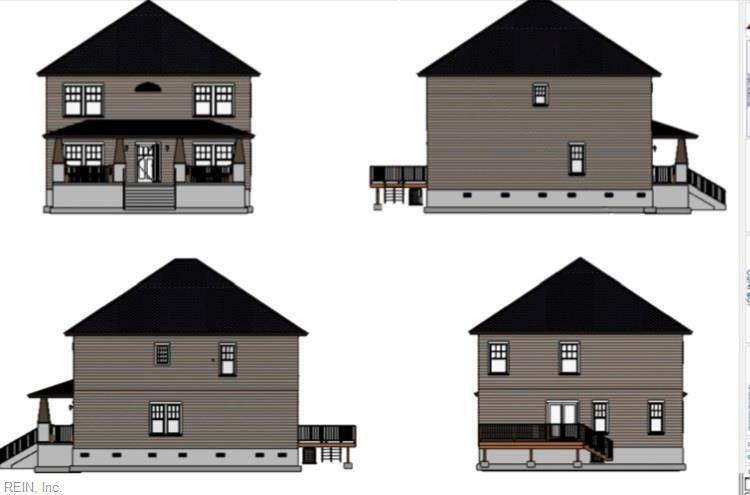 Elegant 2-story new construction in the historic district of Portsmouth. 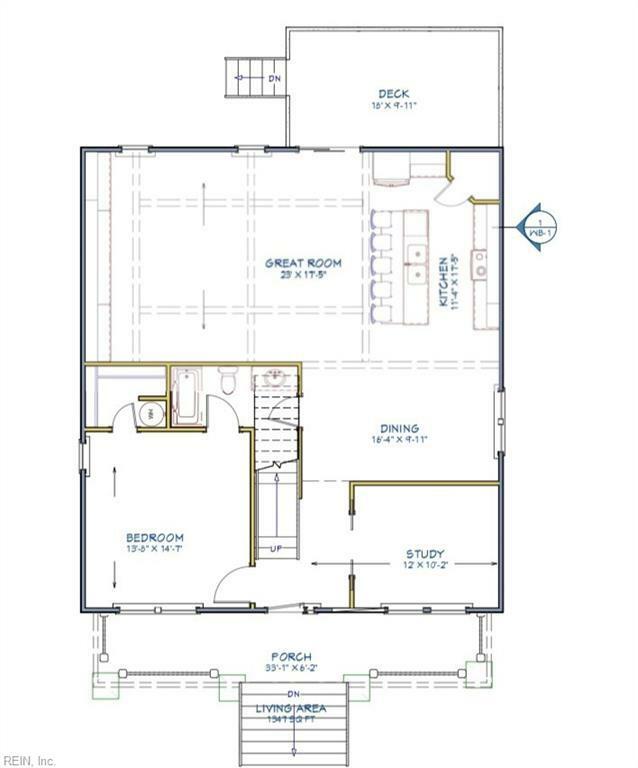 Unparalleled craftsmanship and exceptional amenities offered by the builder! This home offers an open floor plan with custom windows provide plenty of natural lighting. The design is truly remarkable inside and out. 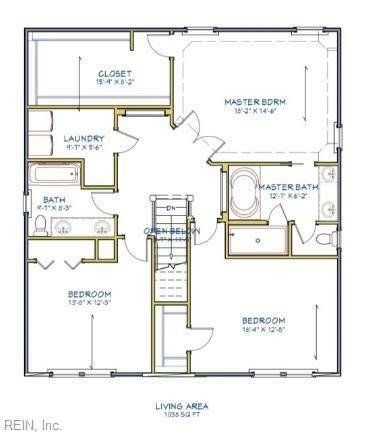 Features include 42 inch kitchen cabinets, all stainless steel appliances and granite counter tops. Laminate flooring throughout the downstairs. Ceramic flooring in kitchen and baths. This home has a gorgeous master suite with a huge walk in closet. Master bath has a separate shower and dual sink vanity. Lots of upgrade options, to include a one or two car garage option. This beautiful home awaits you and your family!